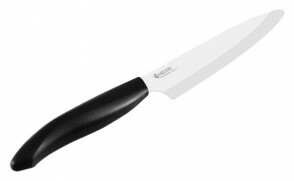 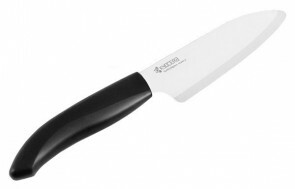 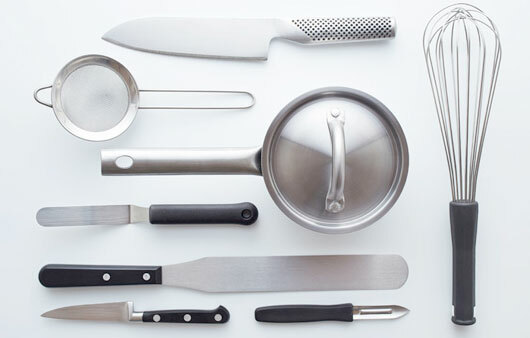 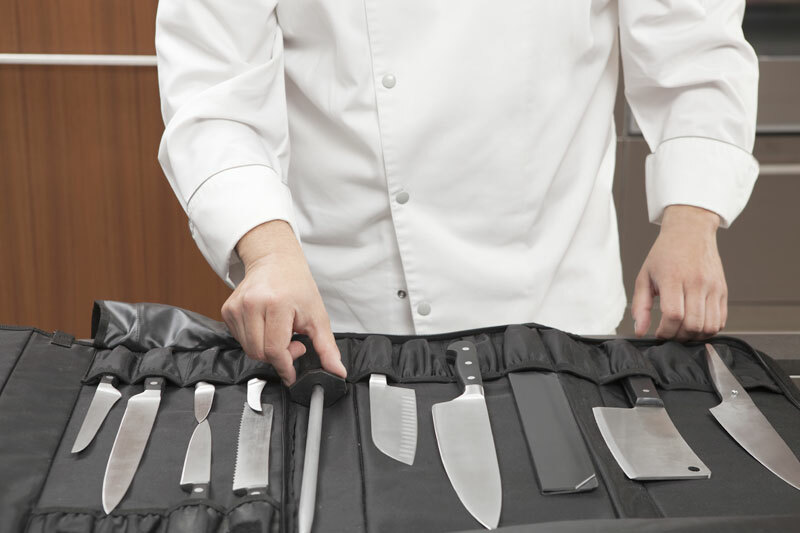 These knives are indispensable utensils that should not be lacking in a modern kitchen. 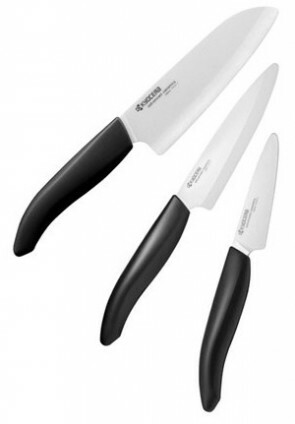 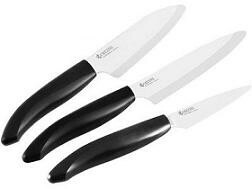 They are perfect for cutting fruit, vegetables, fish and boneless meat. The ergonomic handle makes it easy to use. 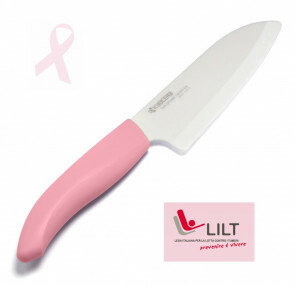 Made of new generation ceramic, 20% more resistant than traditional.